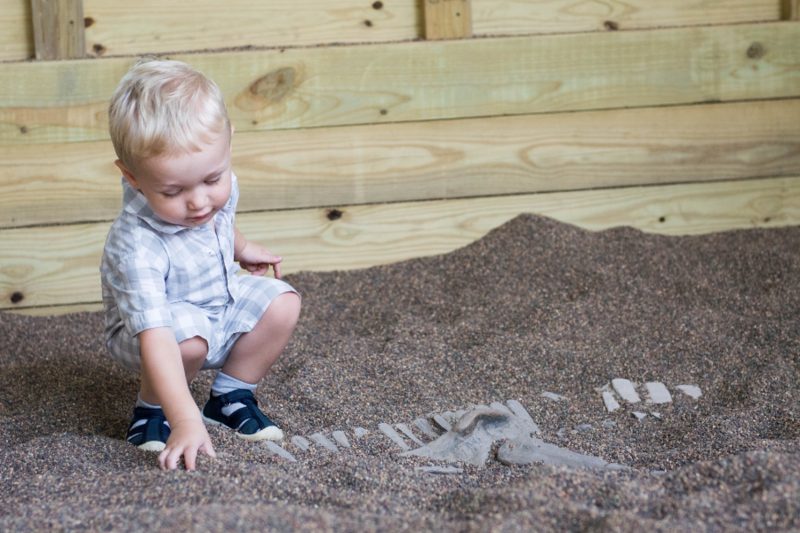 Join us on June 21-23, 2019 from 10am—4pm for Dino Days, a three-day prehistoric party you don’t want to miss! Journey back in time to the land of the lost! 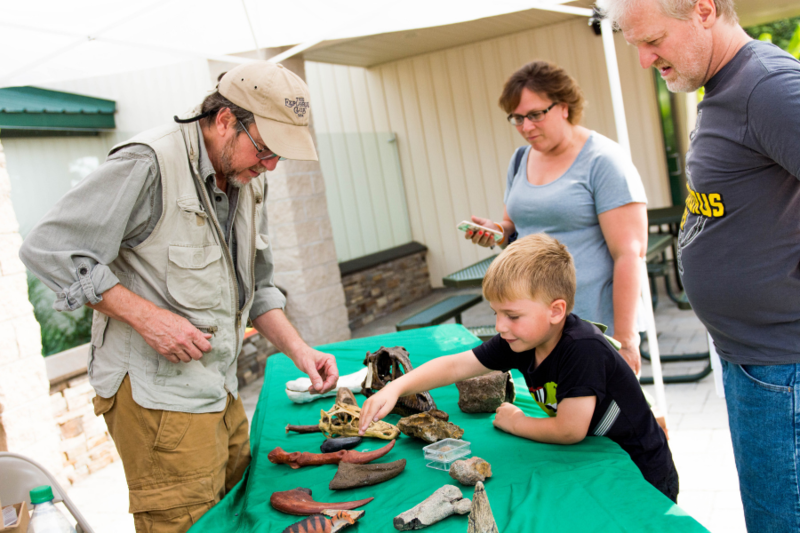 Join Dr. Dino on a dinosaur expedition, and learn about his fascinating fossil collection! 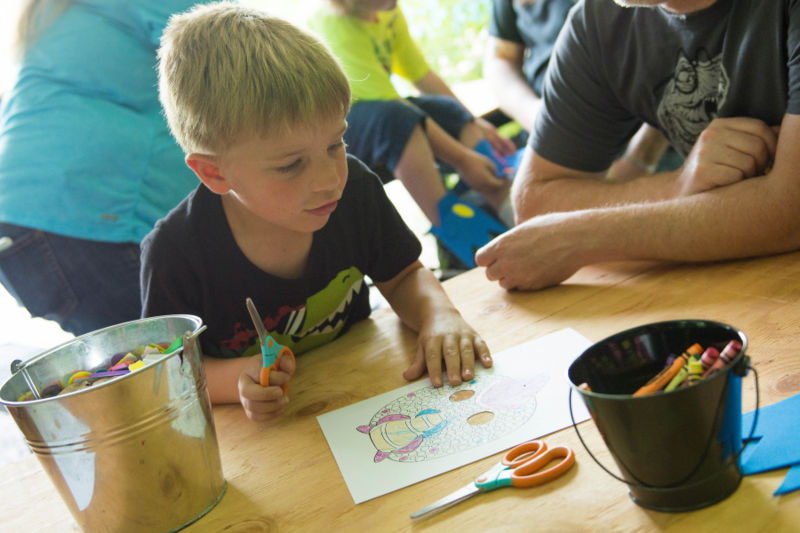 Embark on a prehistoric journey through Dinosaurs Come to Life, play Dinosaur Bingo, make a fossil rubbing, and indulge in a Jurassic treat (while supplies last). 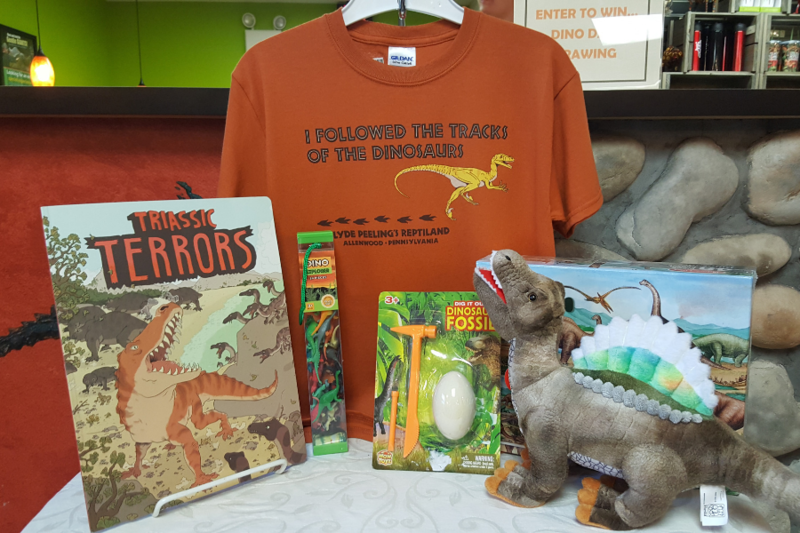 Children 11 and under can also enter to win our Prehistoric Prize Pack. All this and more for the price of general admission! 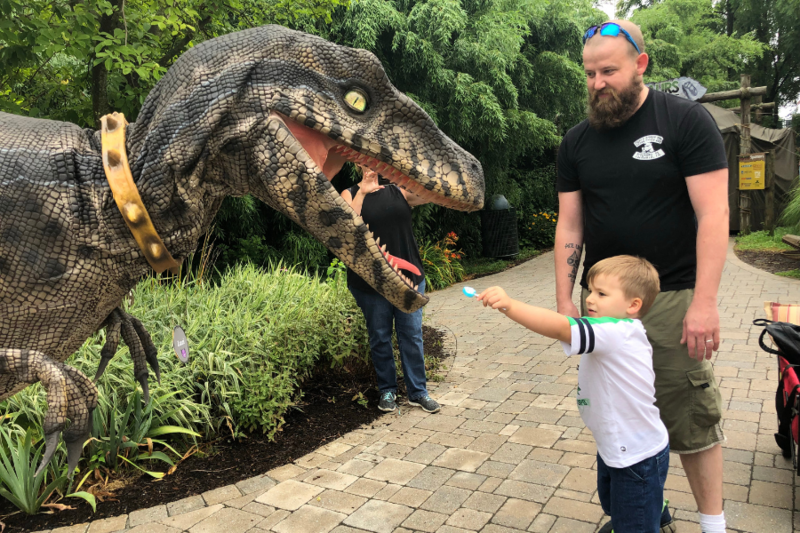 Dr. Dino will be leading guided tours or “dinosaur expeditions” through Dinosaurs Come to Life at 11:30, 1:00, 2:30, and 4:00 (these will replace Croc/Dragon Talks for the weekend). We will also have our regularly scheduled live shows in the Program Center at 10:30, 12:00, 1:30, 3:00, and 4:30. When not giving tours, Dr. Dino will be stationed outside the dinosaur exhibit to show off his fossils and other artifacts. 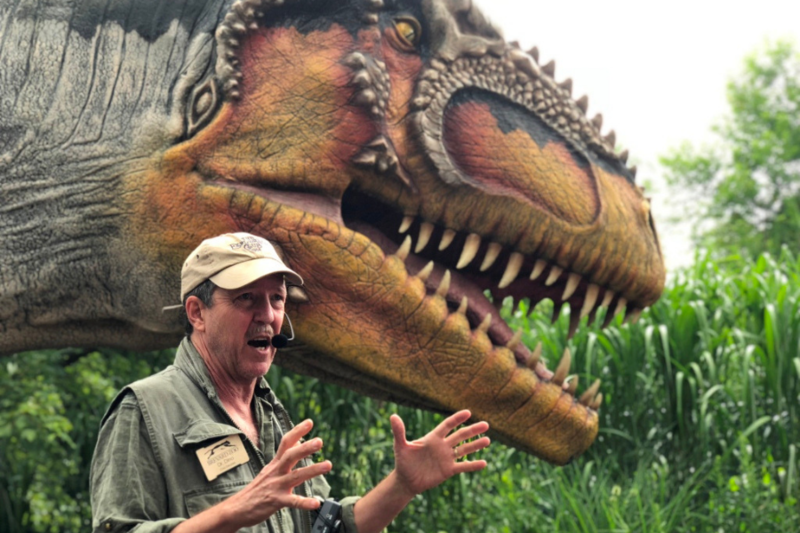 **In the event of rain, Dr. Dino will give special presentations in the Program Center during our regularly scheduled show times (10:30, 12:00, 1:30, and 3:00). These will replace our live shows except for the 4:30 show. Tickets to this event include general admission to the zoo for the day. 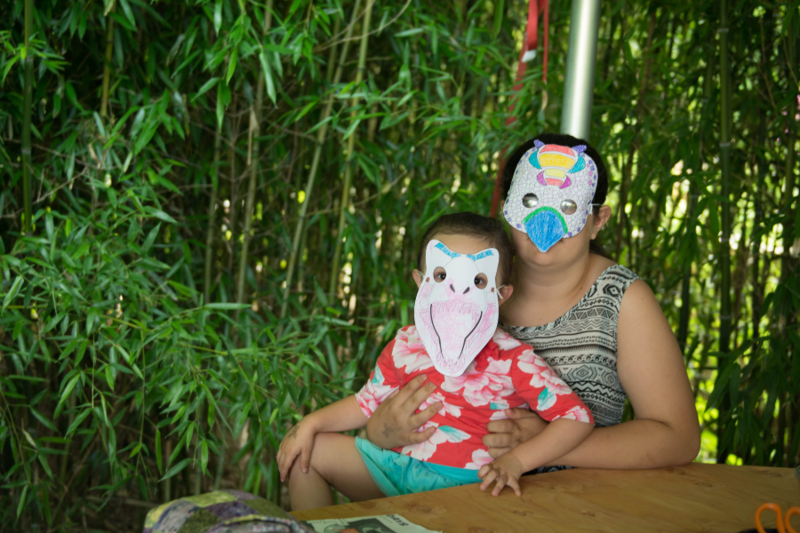 Also, the zoo is open from 9am to 6pm, but the activities for this event will take place from 10am to 4pm; please plan your visit accordingly! Zoo members: admission to this event is free, but we ask that you reserve your tickets in advance if you plan to attend. To do so, please give us a call at 570-538-1869. Thank you! Don’t be a dinosaur . . . buy your tickets online today! 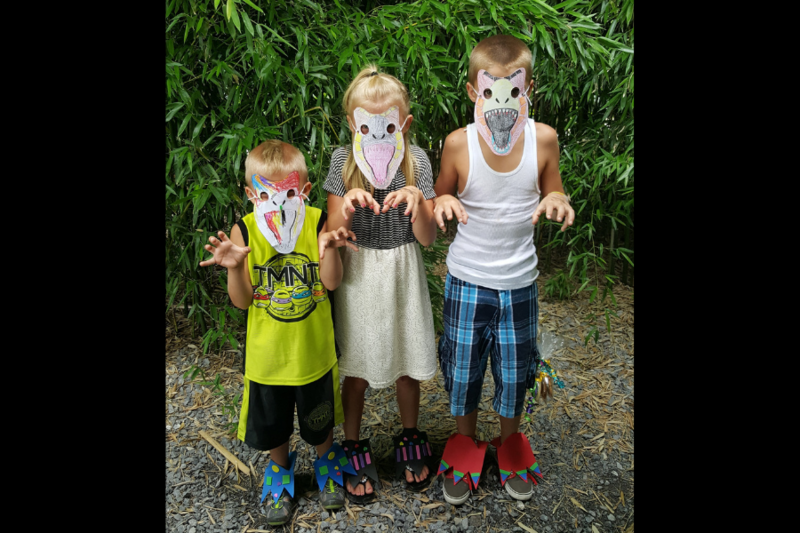 Chris DeLorey is the Director of Education for the Brevard Zoo, a 72-acre zoological facility that combines interactive visitor experiences with animals in a naturalistic setting. 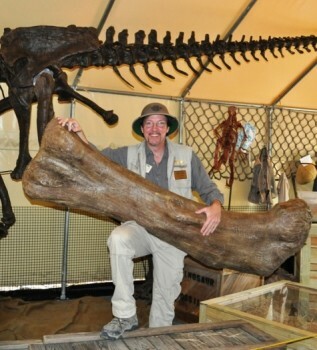 As a fossil history and dinosaur buff, he enjoys connecting the living collection to both the past and the future. He began following the use of animatronic dinosaurs in zoos and museums in the 1980s. At the same time, he began making trips out west to work on various dinosaur sites throughout Colorado, Utah, and Wyoming. 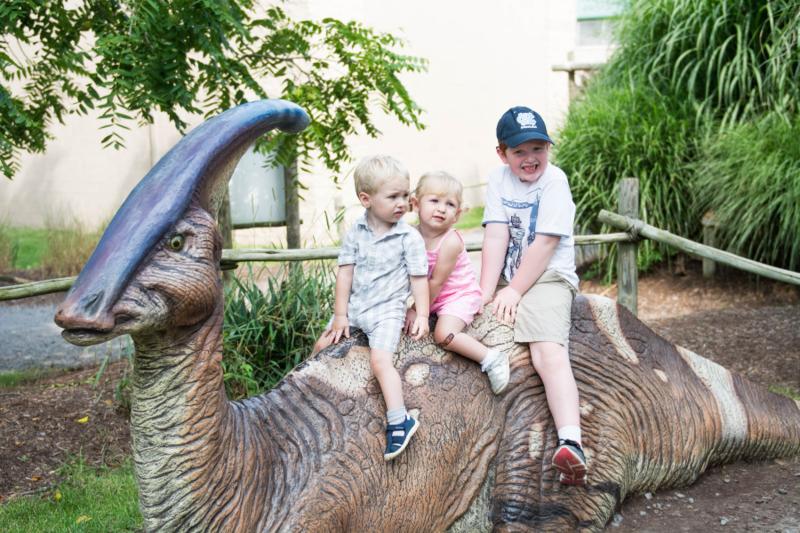 He created the Dr. Dino persona to marry two of his passions: paleontology and hands-on learning. 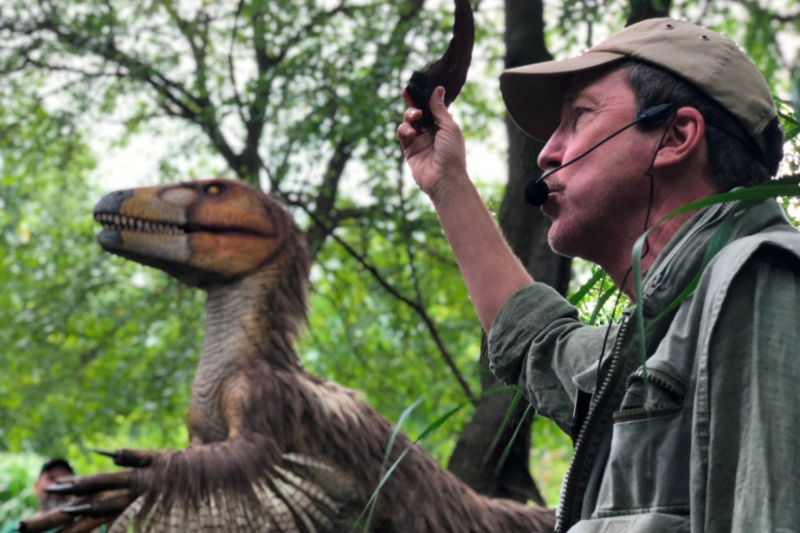 DeLorey works closely with Billings Productions to help develop animatronic dinosaurs that excite the imaginations of children and adults alike. 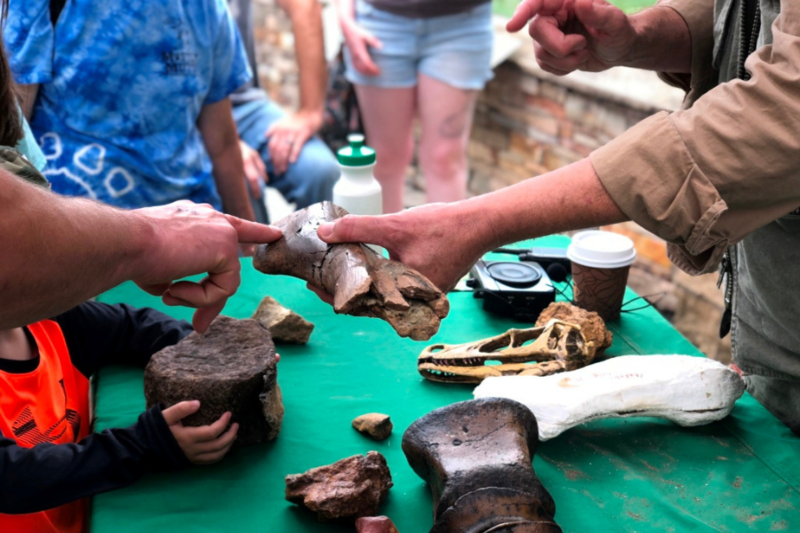 Billings also partners with the Brevard Zoo to lead trips out west, collecting dinosaur material to use in educational programs at various institutions. Chris DeLorey has a dual major Bachelors degree in Zoology and Secondary Education as well as a Master of Science in Education from the University of South Florida. We’re very excited to have Dr. Dino back again, and we hope to see you here too! Get your tickets before they go extinct!